Cured duck or ‘duck ham’ is a relatively simple way to start curing meats at home. 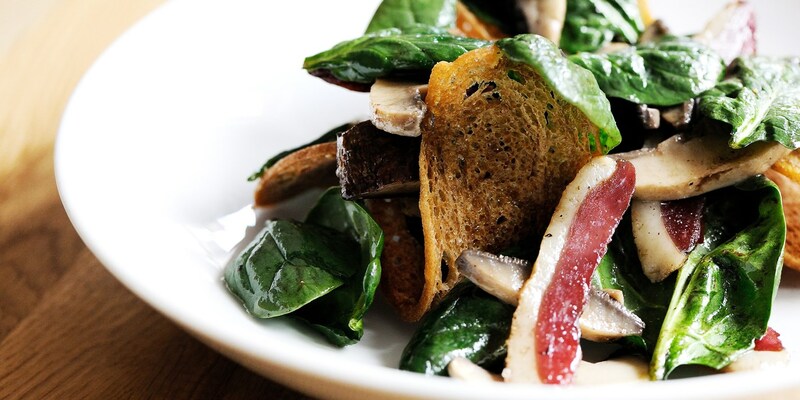 Originating in Italy, cured duck adds a rich, gamey element to salads and charcuterie platters. Make sure you slice it very finely or you will find chewing it rather difficult. Try adding different flavours to the curing salt, for example, garlic, thyme, rosemary or crushed juniper.